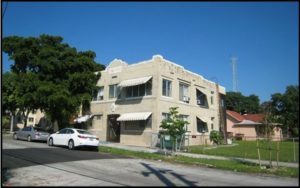 health district in US and it is located on the south side of the Miami River. 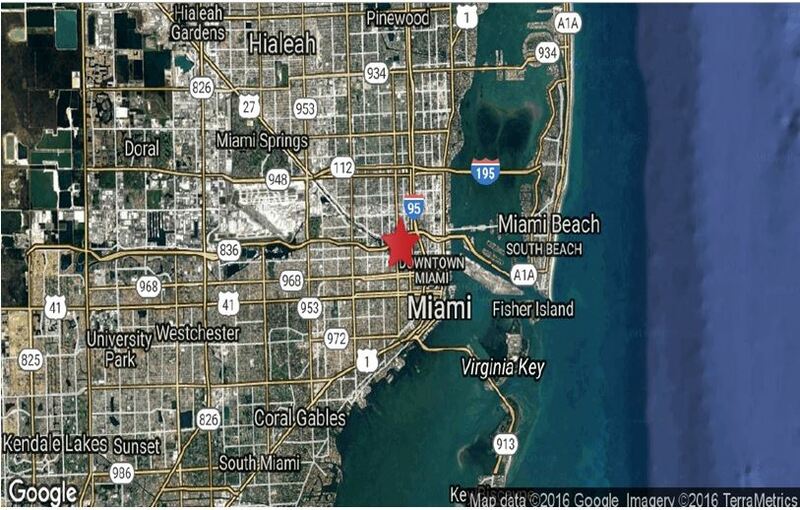 The center of this district is considered as the center of Miami for medical research and the biotechnology industry. The Health District is approximately 5 minutes north of the Downtown Miami on the Miami Metrorail. The occupancy rate in this area has been historically high and currently, the rate of occupancy in this area is around 97.1%. The amenities of the apartment include alarm systems, carpets, ceiling fans, dishwashers, extra storage, internet access, walk in closets, cable, broadband internet access, air conditioning, window covering and washer dryer hookup. 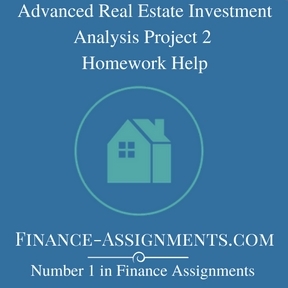 This report attempts to perform a detailed valuation analysis for the subject property. The listing price of the property as stated by the memorandum of the property is $ 695,000 with a cap rate of 7%. 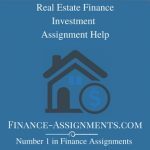 The assumptions for the valuation of this property have been extracted from different sources and the assumptions for the best case and the worst case scenario have been assumed based on intuition and the market statistics. The valuation of the property shows that the true value of the Lindberg Apartment is much less than the asking price of $ 695,000. If we assume that the assumptions under the best case scenario might be realistic, then this property should be purchased at a maximum price of $ 541,752. If the price exceeds this value then it would not be a worthy investment. Therefore, it is not recommended to buy this property at a price of $ 695,000. Location: This property is located in the ‘Civic Center’s Health District’, sub market in the area of the newly apartment projects. 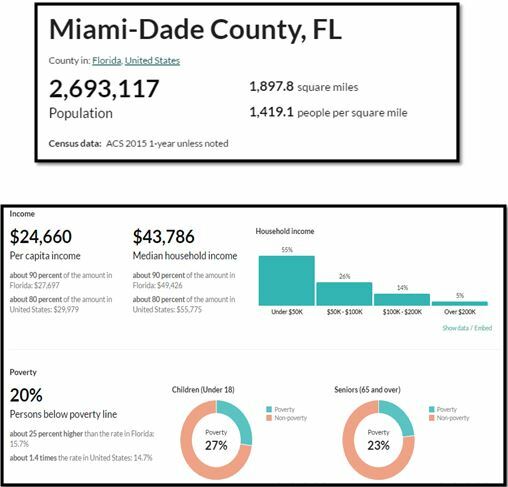 The subject property is located at the ‘Civic Center’s Health District’ in Miami which is a neighborhood in the city of Miami, Florida in United States. This Health District is surrounded by the Northwest 20th street and 14th Avenue to the northwest, The Miami River to the west and south, the Dolphin Expressway and also between the I-95 to the east and Midtown Interchange. This district has the largest concentration of the research and medical facilities after Houston in US. The neighborhood of this property is primarily composed of the clinics, research institutes and hospitals. 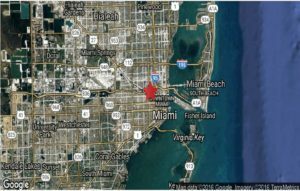 The center of this district is considered as the center of Miami for medical research and the biotechnology industry. The Health District is approximately 5 minutes north of the Downtown Miami on the Miami Metrorail. The entire Civic Center is also served by the Metro bus throughout area and also by the Miami Metrorail. The Health District is also served by the Civic Center Station at the Metrorail rapid transit system. 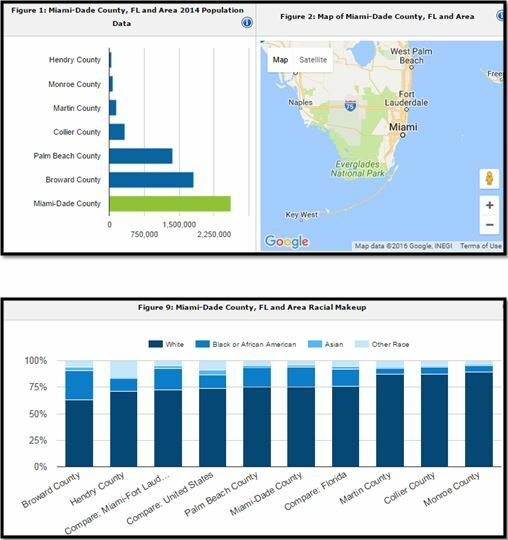 It connects it to all the major research centers, hospitals and also connects to the district of Hialeah and Downtown Miami, Dadeland. Along with this, it also connects it with the computer rail system of Miami. In March of 2012, the new Miami Trolley system had inaugurated the first route which passes through the Civic Center on its way to the Marlins Park. 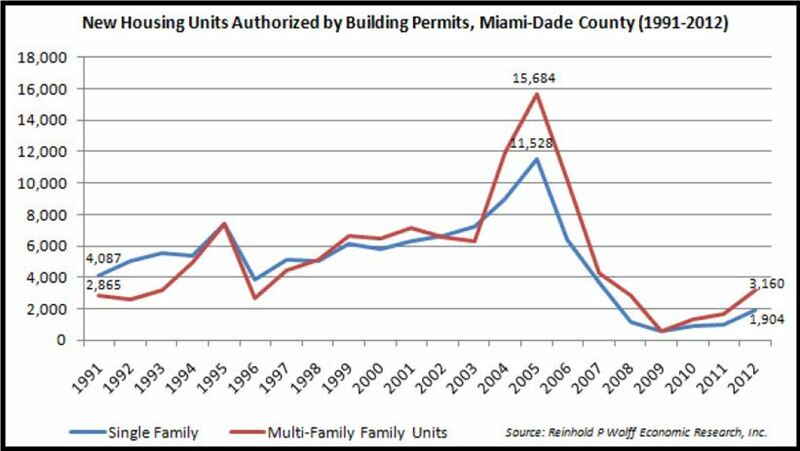 The occupancy rates in the Miami Dade area have been the highest with growth rates of around 5% to 7% in 2016. 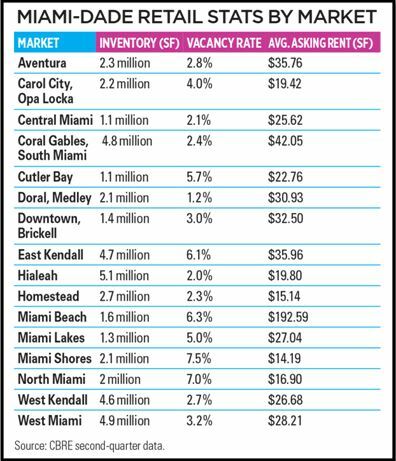 The rental market in Miami is also back in action and the rentals will also see a strong growth over the next few months. The speed of construction within this health district is also continuing to expand rapidly. 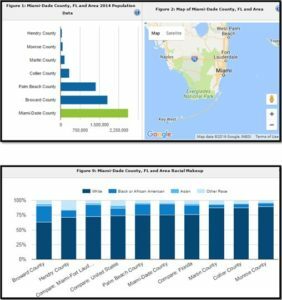 Moreover, the median listing price for a home in Miami is $ 435 K. In September 2016, around 80% of the homes had been sold under this listing price. The majority of the homes which were sold last month included 65 single family homes, 148 condos and only 15 townhomes had been sold. Out of the total sales 173 of the buyers had purchased at the asking price and 15 sales had been made above the asking price. 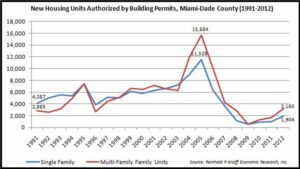 The new housing units authorized for building permits had declined but again it is on the verge of increase in 2016 as predicted by the analysts. The name of the subject property is Lindberg Apartment, which is located in the ‘Civic Center’s Health District’ submarket in the area of the newly constructed apartment projects. This district is classified as the second largest district in the county after Houston in Texas. 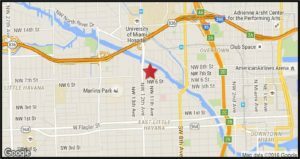 It is located on the South Side of the Miami River which is just east of the primary artery NW 12 avenue and the North of the Flagler street. This property is a two story building which is a Garden low rise building and it has 3 studios and 3 efficiencies on a fully fenced +/- 10,000 Square foot corner lot. Additional apartments can also be developed in the nearby locations. Along with this future apartments could also be developed in the T-4 L Zoning City of Miami. The average rental per square feet is $ 25.62. River Landing is located in the center of the Civic Center of Miami. 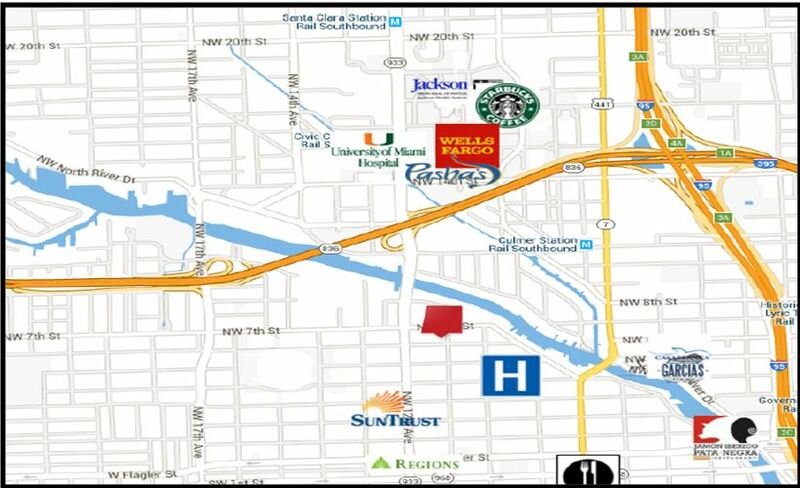 It is close proximity to the Miami River District and the Health District makes it an ideal place for dining and shopping for around more than 45,000 shopping professionals and also makes it ideal for 160,000 visitors which come to this district. The occupancy rates are very high within this district and the current occupancy rates stand at around 97.9%. The amenities of the apartment include alarm systems, carpets, ceiling fans, dishwashers, extra storage, internet access, walk in closets, cable, broadband internet access, air conditioning, window covering and washer dryer hookup. River Landing is also less than a mile away from the Miami International Airport and west of Downtown Miami and Brickell. The River Landing development is very close to many residential buildings which are similar to the subject property. 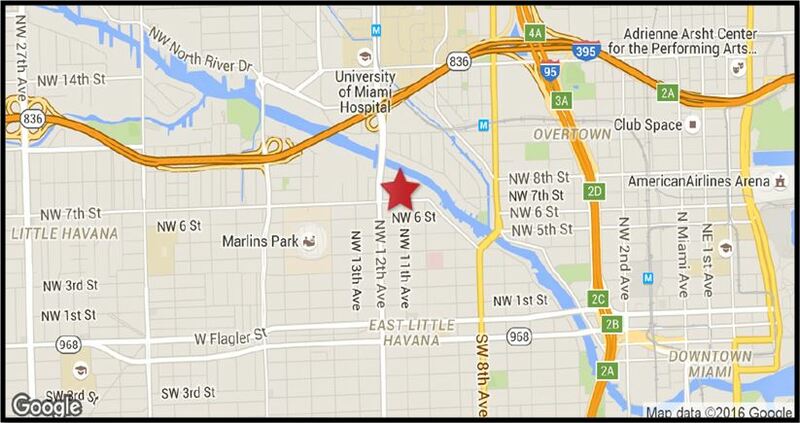 There are also around 5000 more residential units which are planned along the Miami River District. The area also includes more than 4,000 existing multifamily units in the area. There are also many other developers which are planning to invest in this area as this area is a rapidly booming area. Some of the developers include the Melo Group, Related Group, Kar Properties and Chetrit Group. If we look at the average of the rent comparable figures in the above table, then we can see that our subject property would compete well with all of the direct competitors based on the cap rates and the occupancy rates. Along with this, the unit size is equal to the average of the rental properties. The listing price of the property has been mentioned in the brochure which is $ 695,000; however, it seems that the price of the property would be higher than the identified sales comparables as it is located in a highly marketable area. All of the properties are comparable to our property in terms of the location and quality. However, the most comparable is the second property which has 12 units and was sold for exactly the same price as the asking price for our subject property. 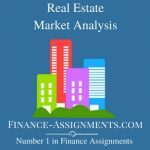 The information and all the assumptions about the real estate market variables such as capitalization rates, occupancy rates, expense growth, rent growth and the vacancy rates have been extracted from different sources over the internet. Some of the key assumptions such as the vacancy and the average rentals have been stated in the report in previous sections. The key assumptions which were used in this report included a range of different variables such as occupancy rate, credit losses, management fees, rental growth rate, expense growth rate, exit capitalization rate, initial capitalization rate and LTV which is the leverage. 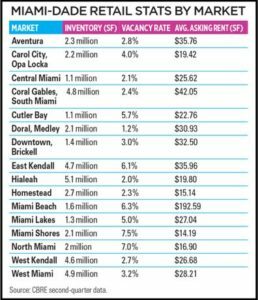 Vacancy & Credit Loss:The vacancy and the credit loss percentage is 2.9% since the occupancy rate in Central Miami is 97.1%. Similarly, for the best case and the worst case we have used rates of 1.9% and 3.9% respectively. Management Fee: The management fee is 4% of the effective gross income and as it does not change so often therefore, it remains same for all the three scenarios. Rent Growth:The growth rate for the rentals had fluctuated between 1% and 6% over the past several years therefore, we have assumed an average rental growth rate of 3% for the base case, 4% for the best case and 2% for the worst scenario. Expense Growth: The expenses have been growing between 2% and 7% over the past several years;therefore, we have used 3% as the base growth rate for expenses, 4% for the worst case and 2% for the best case scenario. Interest Rate:The market rate for permanent mortgages at the market for this type of project has been found to be 3.55% which has been taken from bank rate website which has a maximum 30-year term. For the best case and the worst case scenarios, we have increased and decreased the 3.55% interest rate by 1% respectively. Selling Costs:The typical fees associated with property sales in the market are between 2.5% and 5.0% of the sales price including the disposition fee you firm charges. 2.5% is used for best case scenario, 5% for worst case scenario and average of 3.75% for the base case scenario. Leverage: The LTV of 75% has been used for the base case scenario however, 85% and 65% LTV ratios have been used for the best and the worst cases. 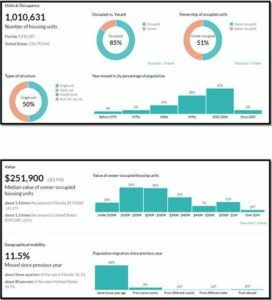 Rental per Unit:The average rental per unit for this type of the property as shown by Costar is $2250 per month. Therefore, this has been used as the base rental per month for the Lindberg Apartment. The best case and the worst case dollar rental per month have been assumed to be $2500 and $2000 per month. Going in Cap Rate:The going in or the initial cap rate has been stated in the memorandum which is 7%. This has been used as the rate for the base case and the cap rate for the best and the worst case have been decreased and increased by 1% respectively. Exit Cap Rate:The exit cap rate is higher than the initial cap rate therefore; a single exit cap rate of 8% has been assumed which has been used in the base case. For the worst and the best case scenarios we have increased and decreased this exit cap by 1% respectively. Hurdle Rates: The BT required returns and AT required return have assumed on the basis of prospective returns and alternative investments. These rates are 13% and 12% respectively. Expense ratio (initial) . . . The base case IRRs before and after tax for the Lindberg property are 16.60% and 11.30% however, the after tax IRR does not exceed the required hurdle rate therefore, we can say that this property might not yield adequate returns for the investors. 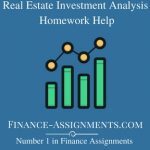 Since we have used realistic assumptions and the cap rate which has been stated in the brochure of this property therefore, if we compare the property value with the list price of $695,000 then we can see that the property value under base scenario is $492217 after tax which is less than the stated list price. Therefore, based on the base case scenario the list price of the property is high and it is not recommended to purchase this property. The best case scenario shows the BTIRR and ATIRR rates of around 26.23% and 18.17%. These cross the hurdle rates but the assumptions might not be realistic because we have assumed a number of rates based on market history and intuition. The price of the property under the best case scenario is &541,752 after tax and it is still lower than the listing price of $ 695,000. Finally, the worst case scenario shows that the before tax IRR is negative which is -10.17% and the after tax IRR is 5%. Both of these do not cross the hurdle rates and this also means that even on nominal dollar terms all of the equity has not been returned to the original investors. The value of the property is also too low under this scenario which is $281,292. This is significantly less than the asking price of the Lindberg Apartment. Therefore, according to this scenario it is not recommended to purchase this property. Therefore, based upon the overall investment analysis, the sensitivity analysis performed on the basis of the base case, worst case and the best case scenario, we can conclude that this is a high risk property and its real value is much less than the stated list price of $ 695,000 and this property also does not achieves the hurdle rates for the return. If we assume that the assumptions under the best case scenario might be realistic then this property should be purchased at a maximum price of $ 541,752. If the price exceeds this value then it would not be a worthy investment. Additional research might be necessary to determine that whether the best case assumptions are realistic or not. But if we consider the base case and the worst case scenarios, then we see that the risk in this property is high. The investors might not be able to achieve their target BTIRR and ATIRR of 13% and 12% respectively. Therefore, investing in such a high risk property is risky and small changes in the growth rates might turn this investment into a huge loss therefore, it is not recommended to invest in the Lindberg property.